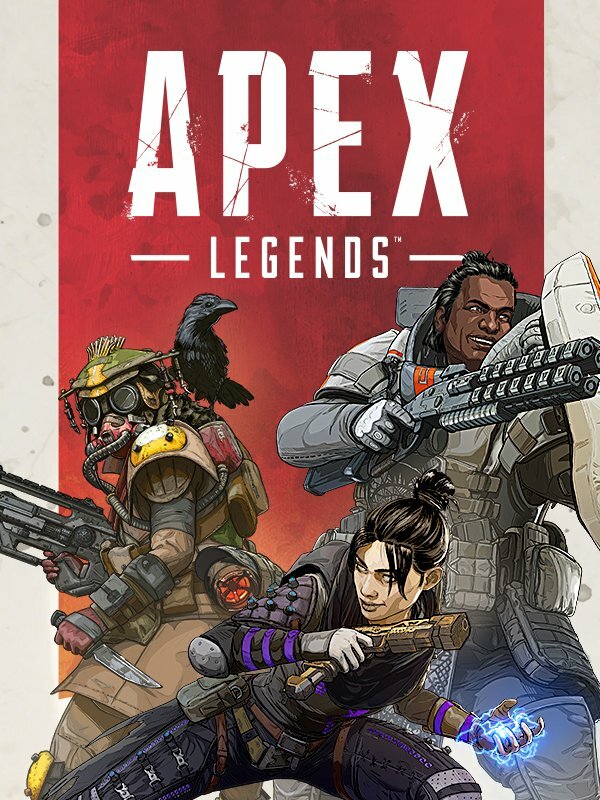 EA and Respawn, you might want to look into the Apex Legends Supply Bin bug. 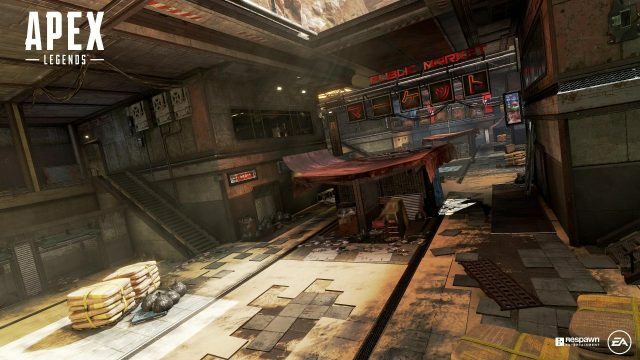 Players have found a way to launch themselves using a Supply Bin and gain advantages against opponents. 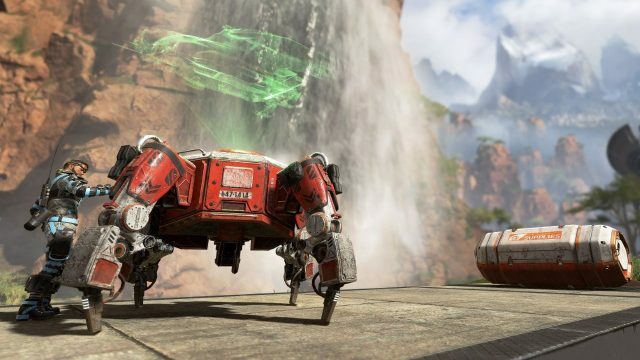 Find out everything worth knowing about the Apex Legends Supply Bin bug with our guide. 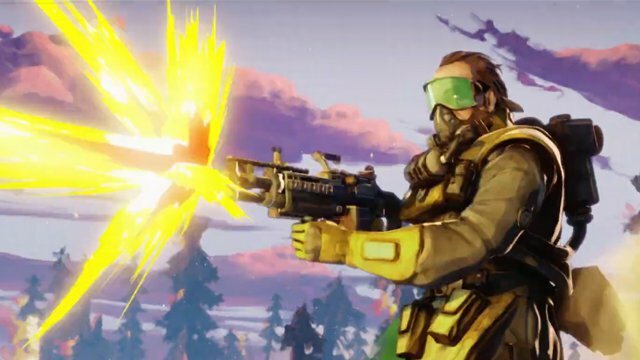 If you’ve been playing the game over the past few days, you’ll be aware of the Apex Legends Supply Bin bug and how it works. For those not in the know, we’ve detailed how this glitch works below. Supply Bins are weapon caches that are dotted around the map and give you items to help you achieve victory. Once the Supply Bin has been opened, you can’t close its lid, and this is what players are using in order to take advantage of the bug. As you can see in the Reddit thread’s video, players have found that they can transfer energy to Supply Bin lids by punching it. Players who then stand on the lid can be catapulted into the air, and reach high vantage points to look over the map. Another thread showed that the lids can launch you across small sections of the map too, which would get you out of harm’s way quickly or get the drop on unsuspecting opponents. Apex Legends Supply Bin Bug | Why is this a problem? 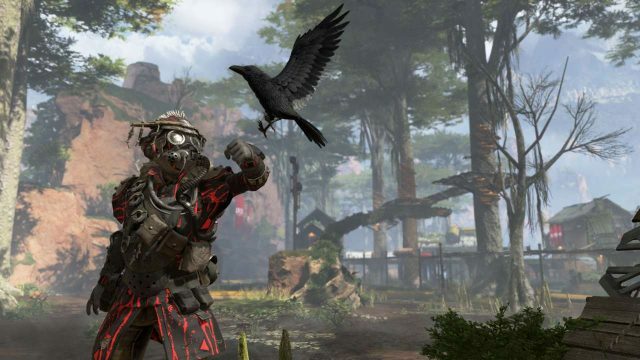 The Apex Legends Supply Bin bug is an issue because it can be seen as a form of cheating or, at least, exploiting the game. If opponents can get a bird’s eye view of where other squads are, they can then head in a specific direction and launch a surprise attack on them. Alternatively, using the lid glitch can allow you to escape combat if you’re about to die. As mentioned above, players could launch themselves out of harm’s way and heal up before re-engaging the enemy. More experienced squads could use these to gain an advantage over newcomers and potentially end up winning more games. This would frustrate many players, especially those who had been playing to win fair and square. Hopefully, Respawn and EA gets wind of this, and patch out the bug before people can use it effectively.